So you’ve bought a few bottles of wine that you plan on drinking later, but have no clue on how to store it without it losing its quality. Here’s how you can keep your wine safe until you’re ready to unscrew or uncork it. Heat is the number one enemy when it comes to wine. If the temperature is higher than 20 degrees Celsius your wine will age quickly. You want the temperature to be between seven and 18 degrees Celsius. Your first step should be to store your wine in a cool place. While you do want to keep your wine cool, putting it in the refrigerator would only do good for a few weeks and no longer. Regular refrigerators also lack humidity, which could dry the corks in the wine bottles and lead to air reaching into the wine and damaging the wine. It’s important that the temperature of the wine doesn’t fluctuate. Avoid placing your wine in places where the temperature drastically changes. 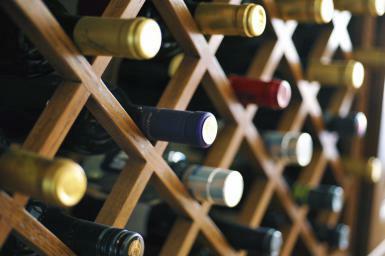 Place your wine away from direct light, particularly sunlight. 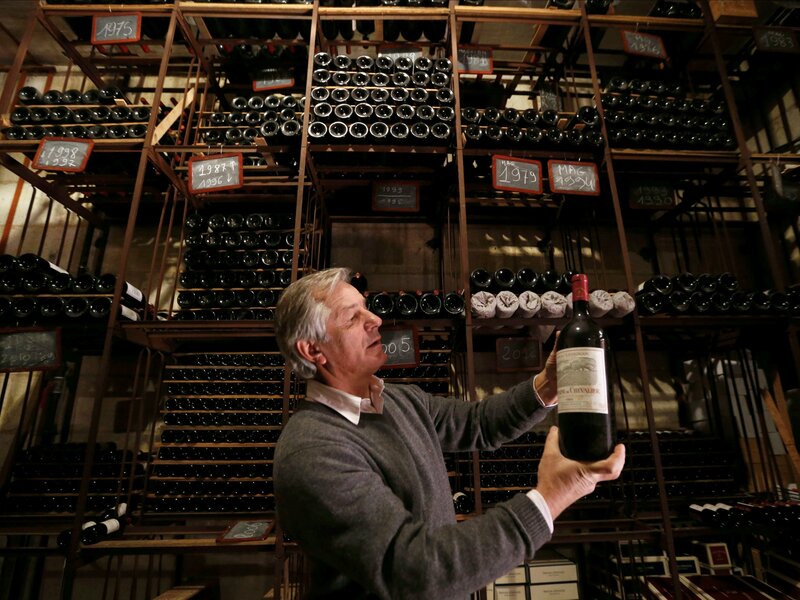 Light causes wine to age faster which is a problem for long-term storage. Additionally, the UV light causes the wine to prematurely age and degrade. There are many experts who believe that shaking wine can cause its chemicals to react faster in the liquid. This is usually detrimental to older wines as vibrations can disturb the sentiments in the wine.